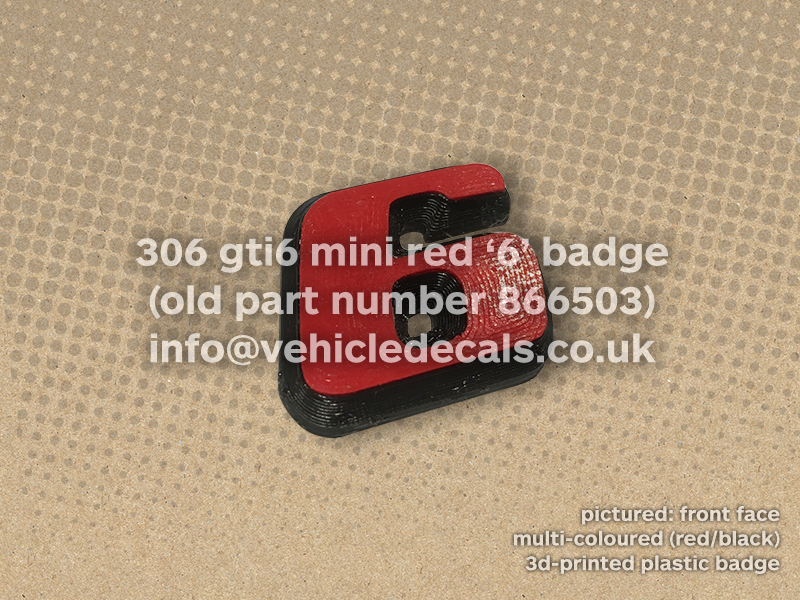 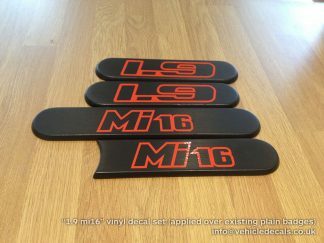 Here we have for sale our very own reproduction Peugeot 306 GTi-6 Little Red “6” Badges (reproduction of Peugeot Part Number 866503), most notably found on late Phase2 / Phase3 306 GTi-6 doors and hatches. 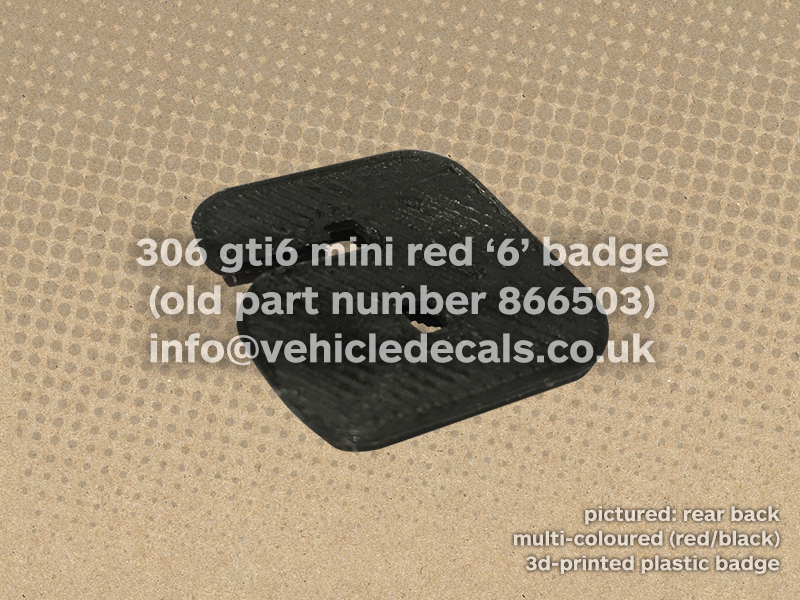 These have been discontinued for some time so we have reproduced them by 3D-printing them in black plastic with a robust red secondary colour face. 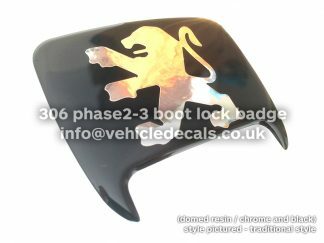 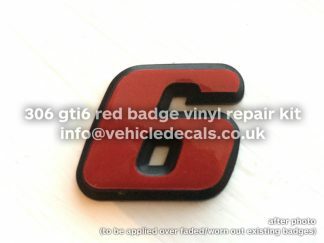 They are a perfect replacement for your worn, tatty, or simply missing red ‘6’ badge. 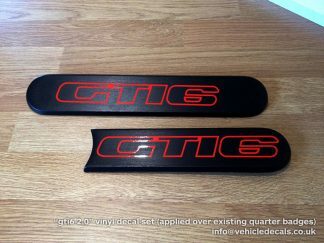 Popular amongst Peugeot 205 owners too who have gone down the GTi-6 conversion route and want to add a little something in the way of recognition to their 205’s! 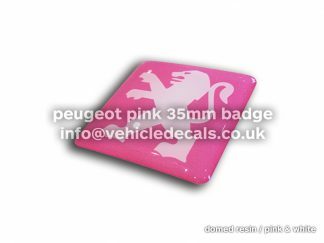 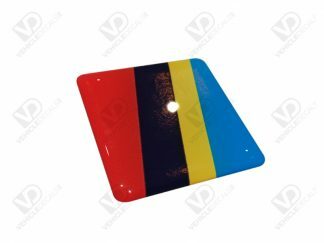 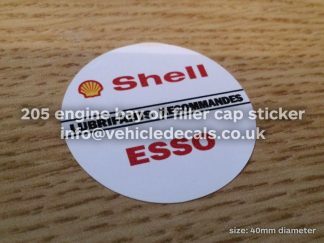 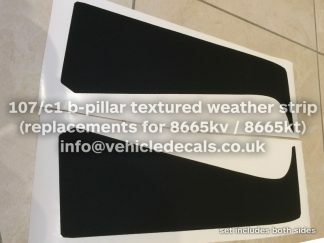 They are provided with an uncut patch of foam adhesive tape like factory ones for you to apply to the badge and to your vehicle.